These symptoms may be attributed to a variety of issues, however we will list the common signs of diabetes. If you have any concerns about your pet’s health, contact Indian Peaks Veterinary Hospital at, (303) 938-9474. Increased urination – Your dog or cat may need to go out more often, as well as produce more urine. You may also find that your pet begins having accidents in the house. Increased hunger – You may notice that your pet is more hungry and asking for food more often, despite eating their normal portion of food. Obesity – Being overweight can actually cause diabetes to develop. 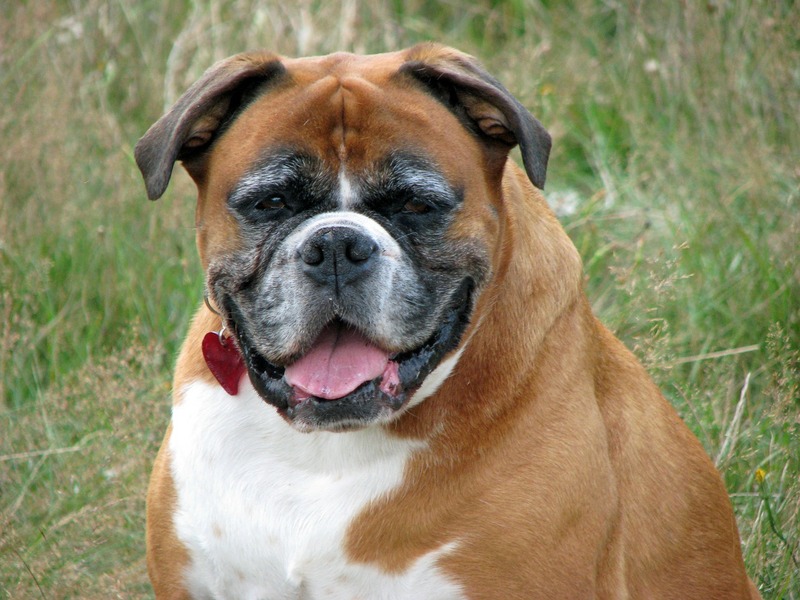 Sudden weight loss – Despite showing signs of being hungrier, a dog or cat may have a sudden drop in weight due to an increased metabolism. Dull, thinning or dry hair – As with many symptoms, this may be a sign of other illness, however this issue is also associated with diabetes. Fatigue and weakness – In cats, diabetes can cause a wasting of the muscles in the back legs. In dogs, there may be a general lethargy, decreased activity and increased sleep. Cloudy eyes – Cataracts are a known complication of diabetes, and can cause blindness. Vomiting – Ketoacidosis is caused by the breakdown of fat and proteins in the liver due to insulin deficiency. High amounts of ketones in your dog or cat’s body can be toxic. This process may cause vomiting. It can also lead to depression.